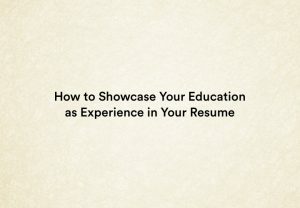 If you’ve been wondering how to make a resume with no experience, stop worrying. 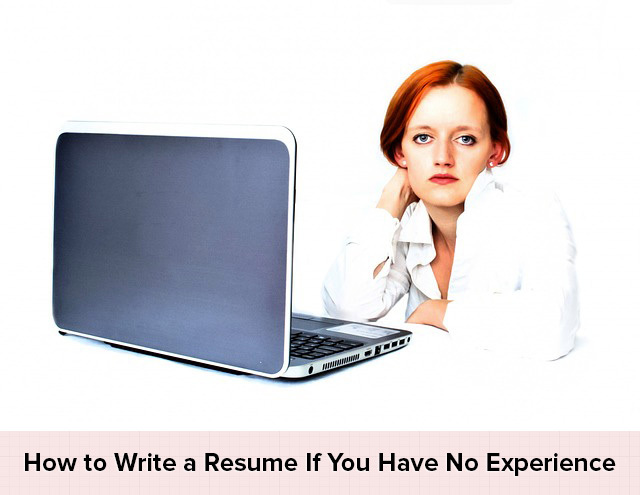 Writing a resume with no work experience is different to a normal resume, but it’s easier than it looks. 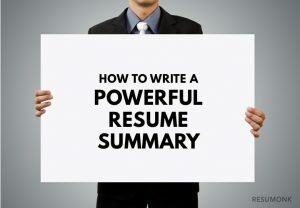 The core issue is that a resume must be a useful document to its readers. You must provide relevant, concise information. Always bear in mind that any prospective employer has their own specific criteria. You must address these criteria in full. If you don’t, computer screening can discard your application. There’s no such thing as an all-purpose resume. Obviously, your basic information will be similar, but you’ll need to modify your resume for different employers. Research the employer’s business! Use the employer’s contact person to get as much information as possible about the job. This can save you from some major blunders and provide very useful information. More isn’t necessarily better in terms of amount of text. Stick to solid facts, without adornment, unless additional information gives you a clear advantage. Your resume must be easy to read. Always think of the reader’s needs. Use dedicated sections, not just headers, to split up your resume into simple segments. This is to help the reader focus on specific information, like qualifications, etc. Make sure that your resume has a credible, professional look and use color to break up your sections. 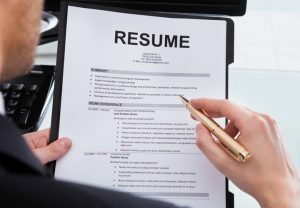 Some resumes you’ll see online look like junk mail, and that’s not where you want to be. Look professional! You can also consider using any of these beautiful resume templates on Resumonk. Allow space for your information. Don’t try to cram things in to spaces which are too small. 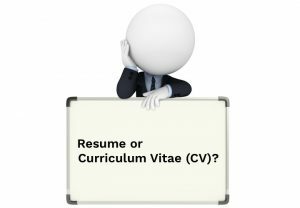 There is no set-in-stone format for fresher resumes apart from the obvious baseline information required. If you have high value information, like an internship or project relevant to the application, include it. Name and contact info header- Large standard font, all easy to read. Career objectives- Optional, and not necessarily useful. Keep this section brief and clear, if included. Qualifications- Spell out relevant information. Check to make sure you’re providing all the information required and clearly define your skill sets in terms of application requirements. Use the same keywords as the job criteria to get through computer screening. Software skills- This is a common requirement for many employers and a major checklist criteria item for some. Relevant practical experience- Projects, internships, related academic work if applicable. Ensure you address the employer’s high priority requirements in this section. Achievements- Clearly define your achievements. Expand to include relevant position requirements. The usual, fatal mistake with any resume is sending the employer some half-baked, incomplete, last minute thing you did at 4AM. A resume written like that invariably looks like that and winds up in the discards. Includes all your high value information? Amy Huges is a blogger and resume consultant at www.resumewritingservice.biz. She is passionate about HR and personal career development. Amy keeps track of the latest tendencies in resume writing, LinkedIn profile development, and regularly participates in career discussions. I loved this post! Have been reading your blog for a while now and your always putting out some great stuff.